For many, climbing Kilimanjaro is the experience of a lifetime. 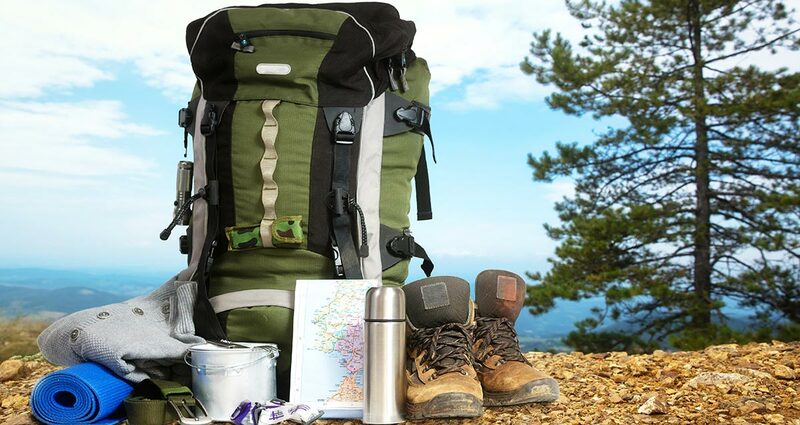 It’s also a fairly big investment and you therefore need to understand your chances of actually reaching the summit and which routes give you the best chance at doing that. For any good operator, the answer is of course the latter. However, as we say, this does bring down summit success rate figures. Worse than this, some operators will simply make up their statistics. 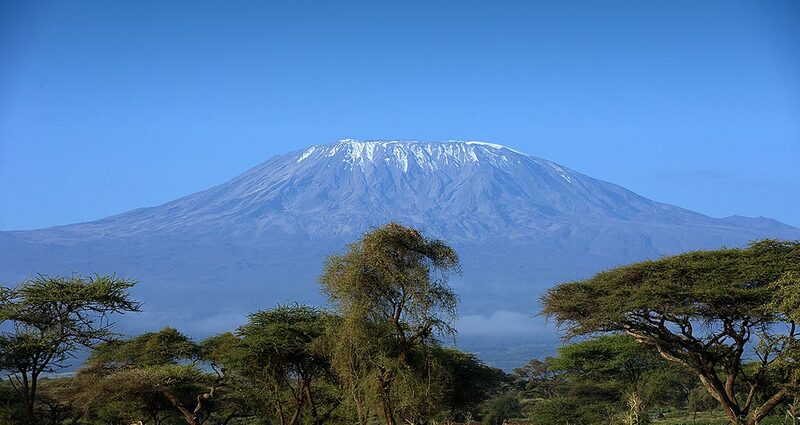 One of the major problems is that, except for the old and out-dated Kilimanjaro National Park Authority statistics, there are no official statistics surrounding Kilimanjaro climbs and summit success rates. 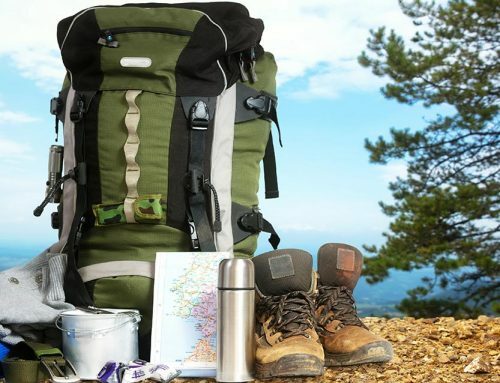 The statistics published by Kilimanjaro National Park Authority date from the early 2000s and are heavily skewed towards the short 5-day treks which have in recent years become much less popular as tourists have become better informed on the risks of altitude sickness on these short routes. Whilst we cannot say for certain which operator has the highest summit success rates, we can say for sure what gives climbers the best chance at success – and that is a slow gradual ascent. Statistics for summit success greatly improve when you spend longer on the mountain. The longer you give your body on the mountain, the more time it has to adapt and acclimatize to the altitude. Essentially, the longer you spend trekking, the higher chance of success you have. Route profile is also very important and all good operators will recommend routes that have a climb high, sleep low profile. This means trekking to the higher sections during the day and sleeping on the lower sections to give your body the opportunity it needs to acclimatize. Low quality operators will simply rush you up the mountain on the shortest route possible. Below we have provided the summit success rate figures published by the Kilimanjaro National Park. Please note, these figures are old and summit success rates are undoubtedly higher today as route profiles have improved and the number of hikers opting for the 5 day treks has plateaued. The Machame route is probably the most popular route up Kilimanjaro with roughly 50% of all trekkers using it. The route can be completed on a 6 or 7 day itinerary and the route provides a fantastic landscape and scenery. Both the 6 day and 7 day routes have a great climb high, sleep low profile and summit success rate is high because of this, especially for climbers spending that extra day to acclimatize. Based upon our interviews with several leading operators, the 7 day Machame has an average summit success rate in excess of 85% whilst the 6 day option has a 73% success rate on average. 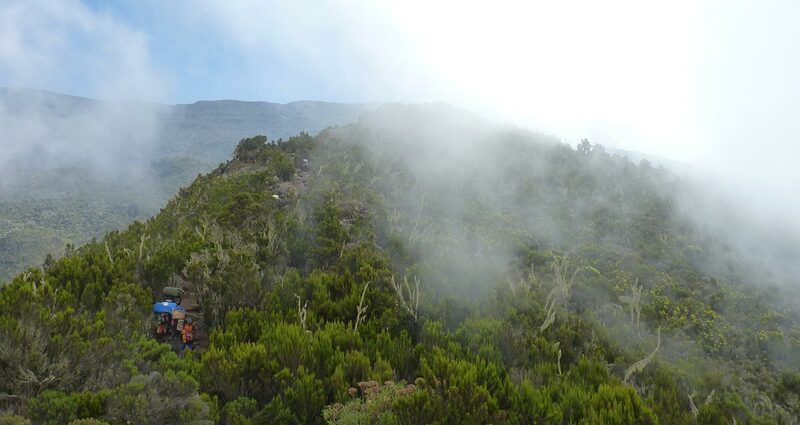 Probably our personal favourite, the Lemosho Route is fast becoming one of the most popular routes on Kilimanjaro. The Lemosho route is a beautiful and remote trek that approaches the mountain from the south-west and joins the busier Machame route on day 4. It is generally completed on a 7 or 8 day itinerary, however, some operators in an attempt to save money will offer it as a 6 day route. Even though the route starts at a higher altitude than other routes, it offers great acclimatization and a really good climb high, sleep low profile. Success rates are high for this route – the 8 day option is usually around 90% and the 7 day around 85%. For the less popular 6 day option summit success rate is roughly 65%. 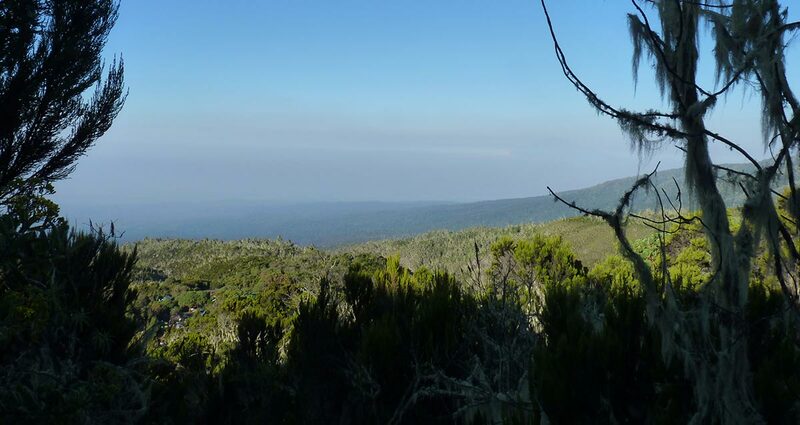 The Marangu route is the oldest and most established route up Kilimanjaro. Its popularity stems from the fact that it is both the shortest route and also provides hut accommodation all the way up. It is often considered to be the ‘easiest’ trekking route to the summit, however, almost every summit success rate statistic contradicts this as the rates are by far the lowest of any other route – often below 50%! The reason of course is that the route is mainly taken on the short 5 day itinerary, which does not give climbers the chance they need to acclimatize properly. The Marangu Route is a favourite among local operators as it’s a quick turnaround, with no camping gear needed. 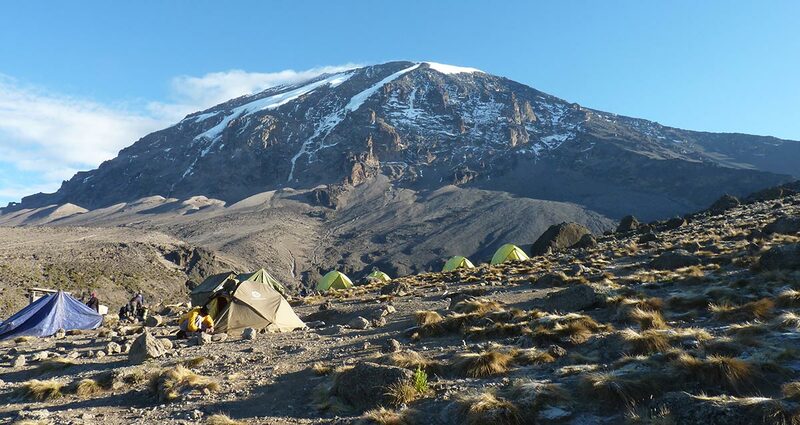 We recommend taking the 6-day itinerary if you decide to use the Marangu route, as it has much better summit success rates than the 5-day option.